New Genesis G70 Lands In CR’s Garage: Should You Buy One Over An A4, 3-Series Or C-Class? Hyundai’s foray into the luxury car market started some three years ago, with the launch of Genesis as a separate entity. Their lineup includes the G90 full-size luxury car and the G80 executive sedan. 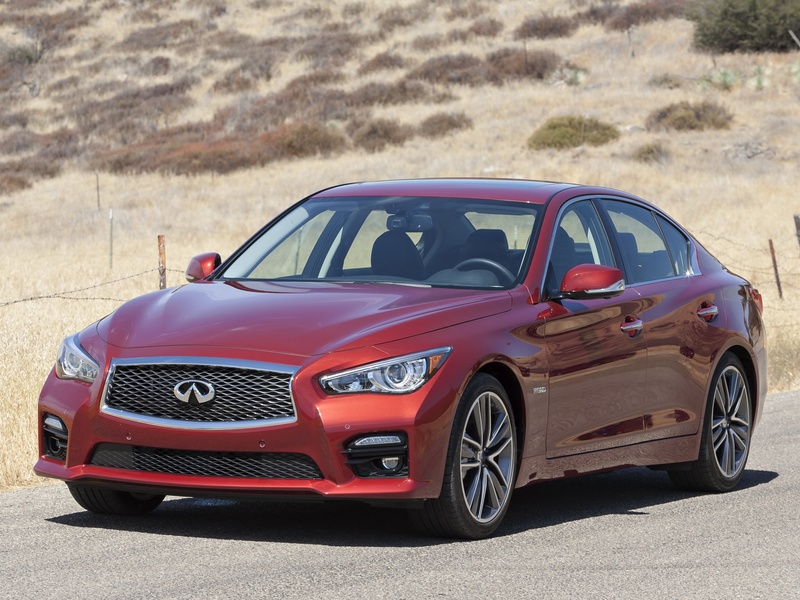 But more crucially, the Korean newcomer is now challenging the Audi A4, BMW 3-Series and Mercedes-Benz C-Class with the 2019 Genesis G70, in the United States and other markets. Sharing its platform with the Kia Stinger, the premium compact sports sedan has a sleek design, with a large grille at the front, a sporty profile and taillights that remind might remind some of certain Mercedes-Benz models (that would be the CLA). Occupants get to sit on real leather, with contrast stitching, and just about every surface they touch is covered in either leather or high quality plastic. 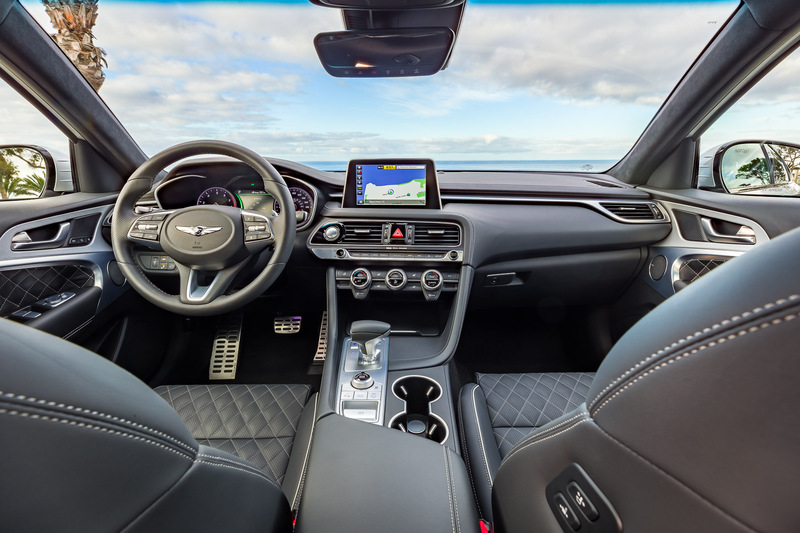 The infotainment comes straight from the rest of Hyundai’s and Kia’s modern vehicles, but it does add smartphone connectivity. Consumer Reports found the Genesis G70 to be an appealing ride, adding that the Korean brand tops some of their charts, going as far as saying that it surpasses some of its rivals in different chapters. Not everything’s perfect with the G70, because space on the rear bench for taller passengers isn’t sufficient, but then again, this is quite common in this segment. But is this the only flaw? To find out, you’ll need to watch the video that follows, with the promise that CR will buy their own G70 and give more feedback about it as they put miles on the clock. I think this is very good looking. I mean I think CR is perhaps the worse place to find good car reviews. Who puts things like ease of infotainment in reliability reports? People who use infotainment systems every time they drive their car. Yes, I understand that infotainment is important. However, “reliability” is always about mechanical things. Hence the Fiesta ST getting poor reliability reviews not because of anything mechanical, but because the SYNC system was just annoying to use. I think genesis and Kia (with the stinger) are beginning to break away from the old stereotypes. I’d surely get this over any Infiniti, Lexus or Acura that’s for sure..
I’d probably get the Q50/Q60 Red Sport over the Korean siblings, but if we’re talking Lexus or Acura (especially in the same class), I’d take the G70 easily. 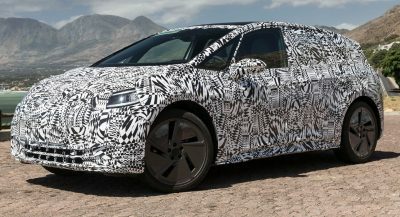 So, different headlights, grille shape, greenhouse and taillights = “copy”? But dude! They both have some glass and tires! Complete copy!!! I wonder when some of these people last saw an optometrist. But the design either is for Hyundai so it’s reverse ! How exactly does the Genesis add smartphone connectivity? All Hyundai/Kia 7inch and 8inch headunits have standard Android Auto/Apple Carplay connectivity. Even their base radios have bluetooth and USB connectivity. Well, first I would retire the A4 from the list because as a FWD based car it plays in a lower league. Then I would certainly consider this Genesis as a viable alternative and would actually prefer it over a Jaguar or the aging Lexus IS. I am in the market for a RWD sports sedan like the G70. The only issue I have is dealing with the Hyundai service department. I’ve had no problems with the Lexus service dept. for my IS250, but I’ve heard some horror stories at the local Hyundai dealer. Until Genesis has a stand-alone shop I’m worried. I’ve heard they pick it up and drop off a loaner for you. There will be 100 total Genesis stand alone dealers starting in 2020 there are none yet. 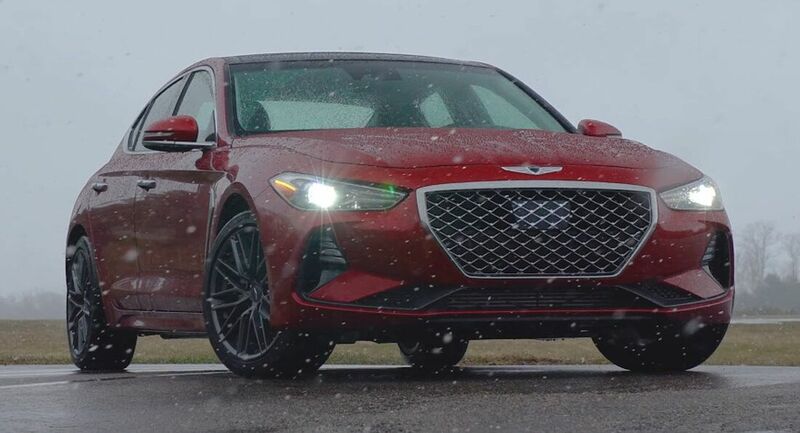 All 2019MY Genesis models, including the G70, will only be available at Genesis dealerships. 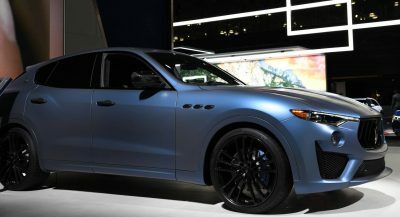 Hence, the delay in the launch of the G70 until sometime in the Fall. I think it looks better than the C-class, 3-series, and A4. Really? It’s not unattractive, but it kind of looks like it’s trying too hard in the details, the overall design of the car is quite generic. It won’t age as well as the ones you mentioned. To me it’s a bit too overwrought overall, but certainly not an ugly car. I can see that. 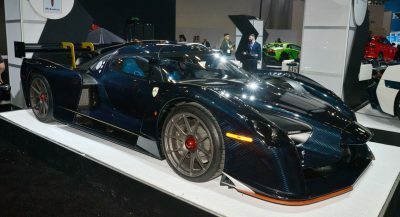 I just want something different and I think this car executes a lot of design features that I like very well. I don’t know anymore if I’d prefer this over the A4, but I’d personally be happy to have it over the 3-series and C-class, which you see everywhere. I’d buy this or the Stinger, but I think holding off for the next model year would be better since they’ll most likely fix all the issues that the 2018 Stingers and 2019 G70s have. You know, since they’re the first model year. The A4 is just an updated version of the same, and the C Class is ungainly. The exception may be the G70; and the G90 is hard to beat as a luxo-cruiser (w/o paying S Class type $$). The one that needs an update the most is the G80. 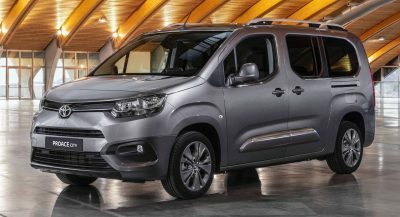 I don’t know why, but it looks cheaper looking than the press cars did. The Hyundai DNA is too evident. You’d also prefer to have a non-functioning vehicle then. Id rather have a giulia too, but genesis and alfa are basically at opposite ends of the reliability chart. The interior screams Hyundai. Nope.